Outdoor beauty and activities abound in the Finger Lakes, with over 150 waterfalls to view, hiking and biking trails everywhere and pristine lakes to spend time on and in. 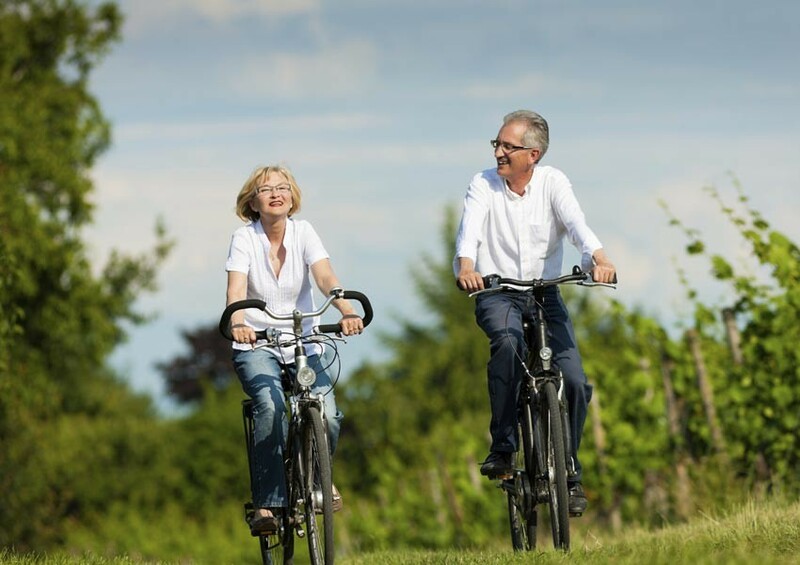 Bike along the scenic byway of Cayuga Lake. Cross-country ski in a national forest, through state parks and across farm fields while enjoying magnificent views. Visit organic farms to pick your own fruits and vegetables or come to the local farmer’s markets. 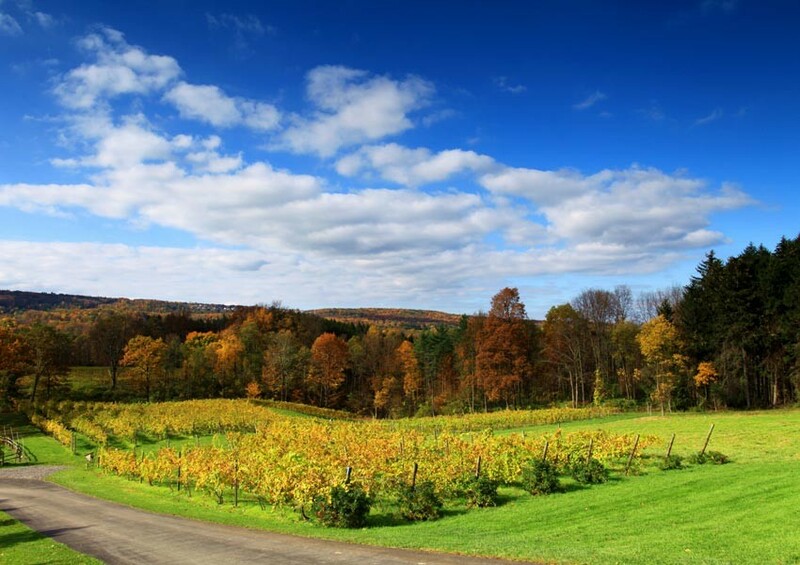 The micro-climate created by the Finger Lakes enables the numerous wineries of the region to not only flourish, but develop award winning wines that are competing on National and International levels. This upstate region is home to acres of farmland which produce excellent local organic foods that have inspired chefs from around the world to open amazing restaurants specializing in seasonal, local ingredients and pastured-raised livestock. You can also purchase these ingredients yourself at our local Trumansburg and Ithaca Farmer’s Markets including meats raised on humane, free-range farms for you to prepare at your Classic Country Vacation Rental. These markets even have stands which prepare food to enjoy onsite while you shop. Two of our properties are on the Cayuga Lake Wine Trail and the third is located halfway between the Cayuga and Seneca Lake Wine Trail. 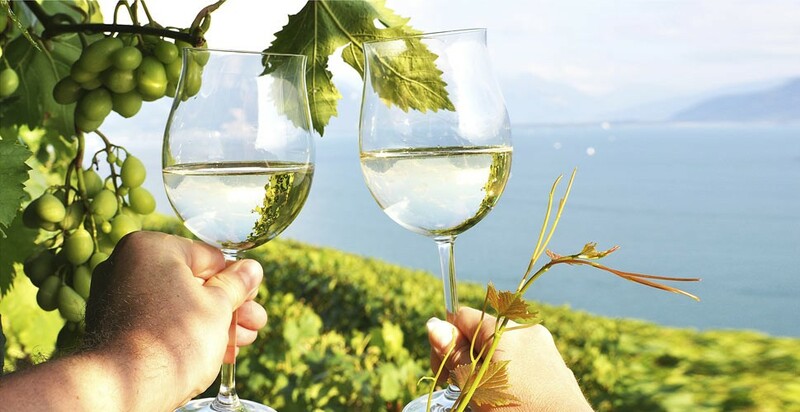 Within one hour or less you can be at over 100 Finger Lakes wineries, including those on the Seneca Wine and Keuka Wine Trails. Cars and drivers are available for hire to take you on a wine tour, or you can join an organized tour by van, trolley or boat for an amazing and unique wine tasting experience. 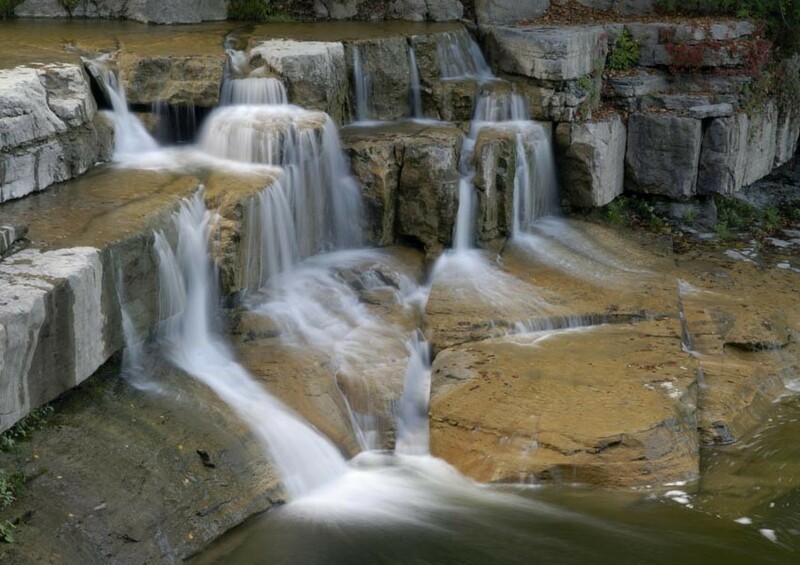 The nearby village of Trumansburg is home to Taughannock Falls State Park as well the Grass Roots Festival of Music and Dance, held every year in July. It’s also home to popular pubs and restaurants. Taughannock Falls State Park, the highest single drop waterfall northeast of the Rocky Mountains is within a few minutes’ walk or drive, depending on which home you choose. There are hiking trails and waterfalls throughout the Finger Lakes region, don’t miss Robert H. Treman State Park (it’s like being in a Tolkien novel) and the Watkins Glen State Park hikes. Buttermilk Falls is another of our local favorites, with an easy walk into the bottom of the falls, complete with swimming hole, as well as a challenging hike up the sides of the waterfalls. Cayuga Lake’s public beach and marina are also minutes away. Ithaca, approximately 10 – 15 minutes from each of our rental homes has many wonderful restaurants and dining options, as well as shopping, theaters, art galleries and museums. 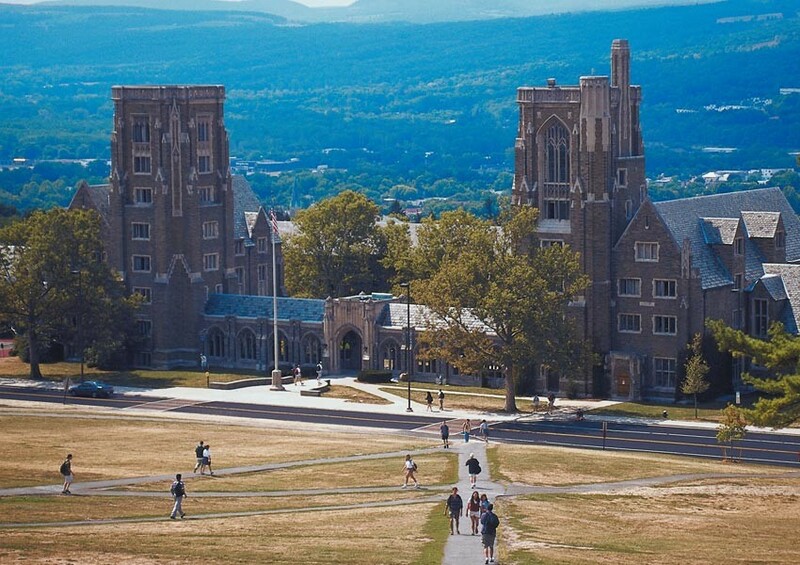 It is also home to Cornell University and Ithaca College. Higher learning centers make for a diverse, culturally rich environment in Ithaca. You can feel the pulse of energy brought by these establishments and the opportunities that radiate from them. 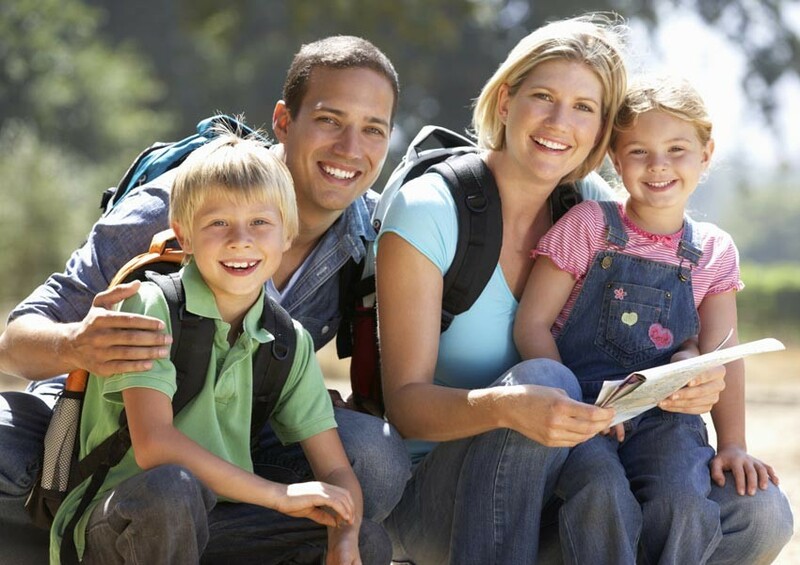 Enjoy sporting events, performances and lectures, visit museums, wildlife sanctuaries and botanical gardens. Tour the beautiful grounds of the campuses and then people-watch while eating at a local pub. 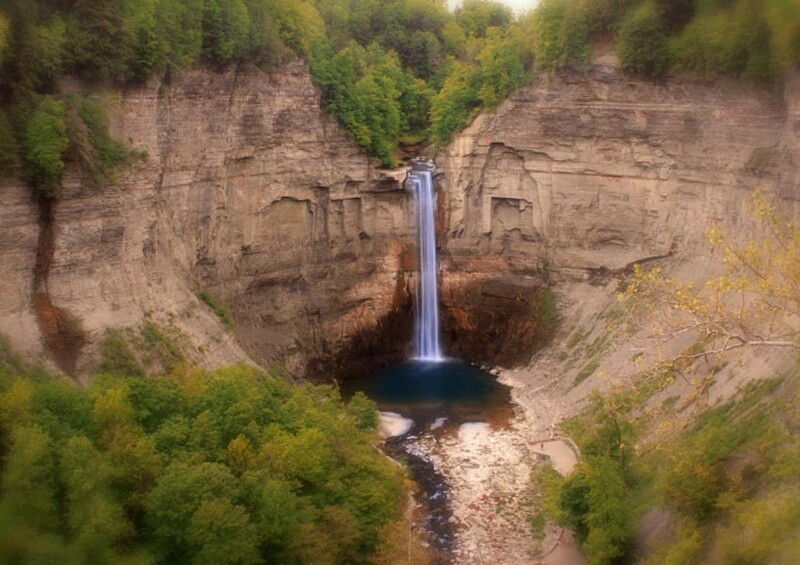 You will fall in love with Ithaca, New York. The city of Watkins Glen is also just 15 – 20 minutes away, where you can enjoy Watkins Glen State Park, Watkins Glen Race Track and the Finger Lakes Wine Festival. In less than 45 minutes you can also enjoy the town of Canandaigua, the Corning Glass Museum, Geneva and Keuka Lake.